conference Archives - All Chucked Up! 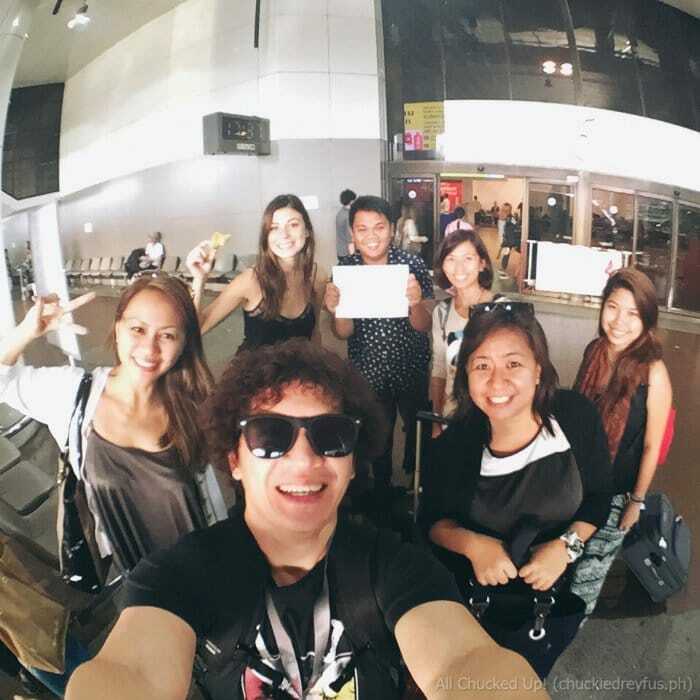 The AirAsia Bloggers Community 2015, Bangkok, Thailand – Proud to be part of family! 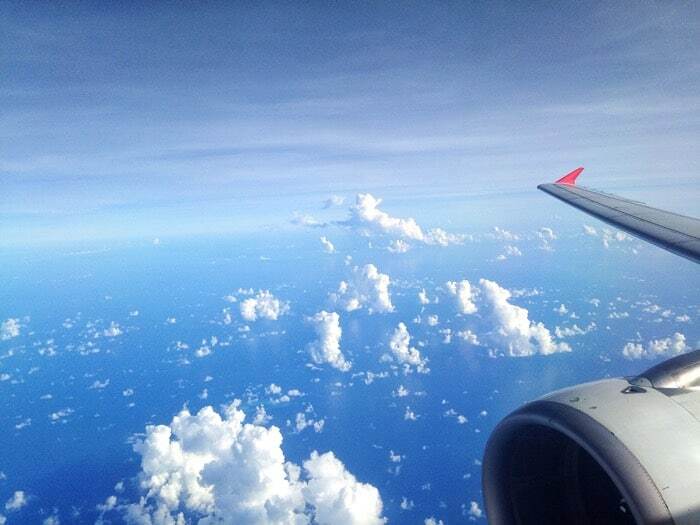 Isn’t that the reason why we travel to new destinations and explore the world around us? Whether to learn about new places and different cultures, or to make new friends and discover new things through their own stories, traditions and personal experiences, travel is something that is truly essential for everyone. It is something we can never truly (and fully) learn through books and being holed up inside classrooms. That is why I am extremely grateful for all the travel opportunities I continue to have through my wonderful AirAsia and AirAsia Philippines family. Seeing the world has broadened my understanding, taught me so many things, and has changed my outlook in life. It has also given me the chance to share all of these with friends, family and, of course, to all of you, my dear readers. But apart from travel, I absolutely admire this airline company because they sincerely strive hard to build a strong, lasting and, more importantly, genuine relationship with members of the AirAsia blogging community from different countries. 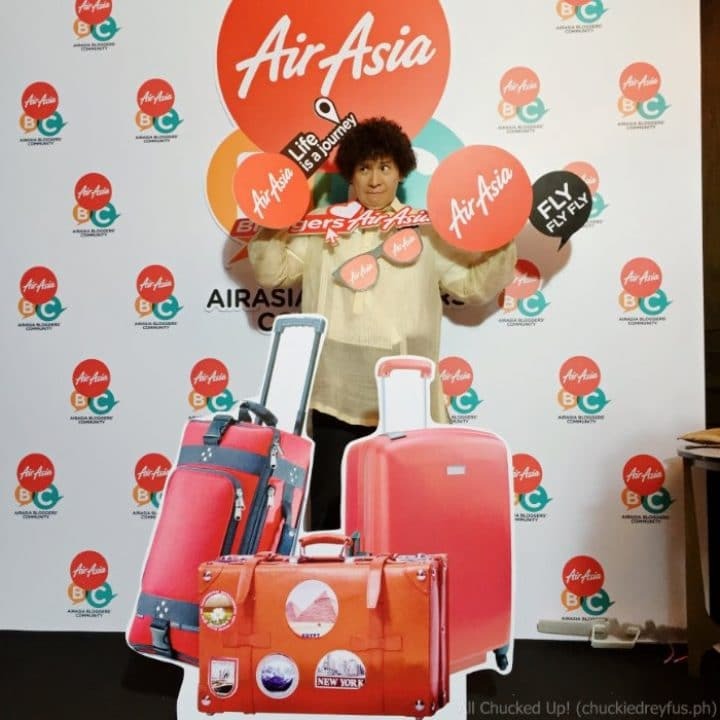 As a testament to how much AirAsia values their online friends, they have made them feel all the more part of family by creating the AirAsia Bloggers Community a couple of years ago. 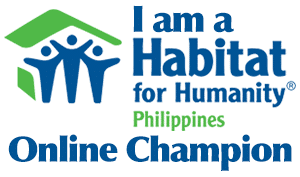 The aim is to bring all members of this community together every year via an annual conference. Each year a different country is tasked to host the AirAsia Bloggers Community, which makes every conference a fresh new experience every time. It’s that time of year again when bloggers from all walks of life, newbie and veterans, as well as people active on social media converge to share ideas and learn how to improve their online skills. 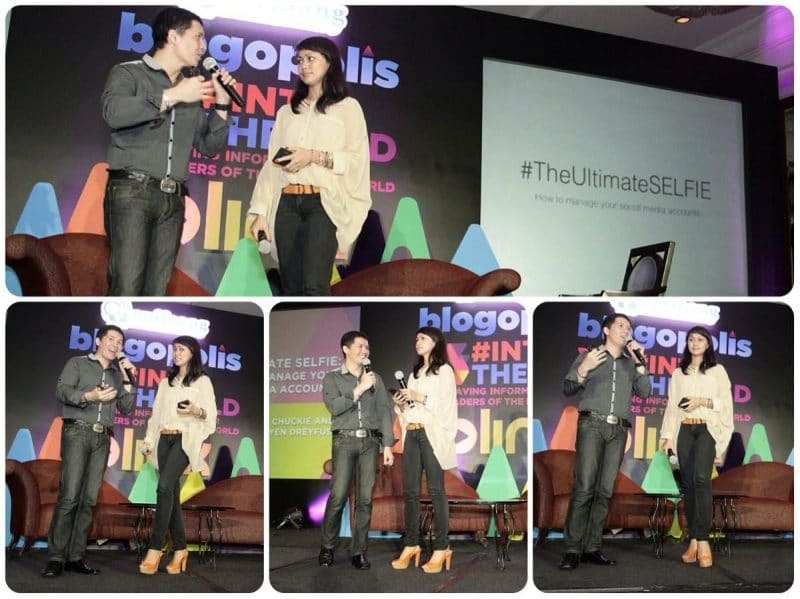 Nuffnang Philippines, the world’s largest blog & social media advertising community with over 32,000 active social media influencers, is holding its annual social media conference entitled “BLOGOPOLIS: Shifting Gears” on February 21, 2015 at the Mayuree Grand Ballroom, Dusit Thani Hotel, Makati, from 1:00 PM to 10:00 PM. Just like the past 3 years, this event is expected to be a powerful gathering of the country’s top social media influencers, advertisers and members of the press. 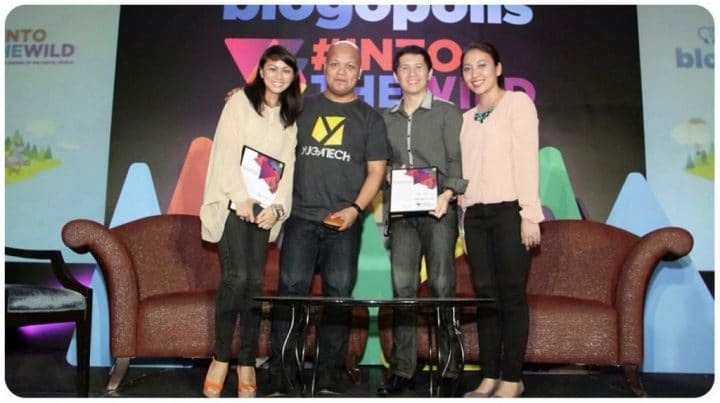 Blogopolis is open to attendees comprising of students, digital experts, social media influencers, celebrities, young entrepreneurs and brands, who progressively take part in the revolutionary digital shift here in the Philippines. I’d like to invite all bloggers and just about anyone who is active in social media to come to Blogopolis 2013: #INTOTHEWILD (Weaving Information for Leaders of the Digital World). This year, Blogopolis 2013: #INTOTHEWILD is taking you to the Information Jungle. With the surge of social media, and other online platforms, this conference wants to help you make sense of the digital world. Key speakers will be discussing social media know-how and digital marketing and advertising trends. I love watching NBA and PBA games. I have always been a basketball freak – staying up in the wee hours of the morning watching live coverages on television, collecting DVD box-sets of my fave teams, even watching old reruns of basketball games. For the longest time, I’ve been a Chicago Bulls fan. 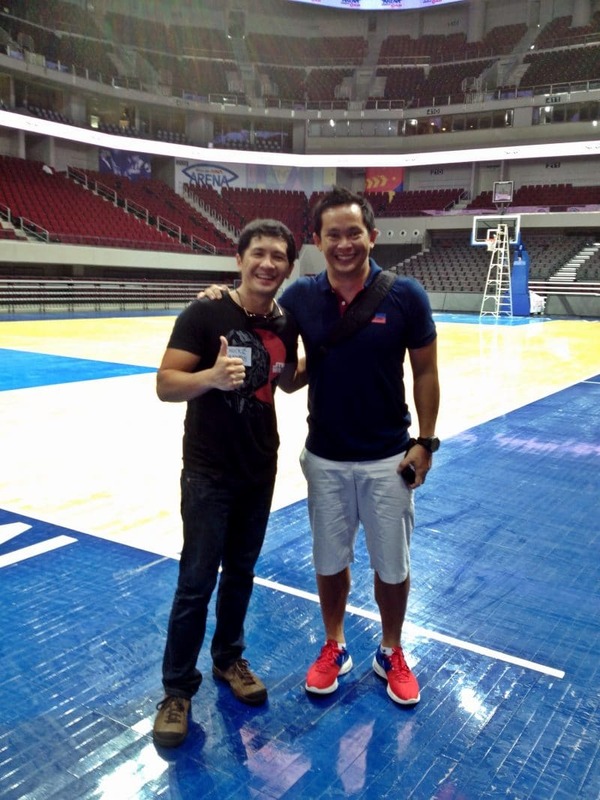 Over in the PBA, I used to be a fan of Ginebra. I also love playing basketball. It doesn’t take much convincing for me to lace up a pair of rubber shoes and get on the court to play. I would join countless league games with friends all year round. Doesn’t matter how near or far these games are played at as long as I get to satiate my basketball hunger. Earlier this week, I was invited by Ferds Bondoy of Tatak Digitista and the Mall of Asia Arena to attend the “PLDT All-Star Basketball Challenge” press conference and the actual game the day after that. There was never any question or doubt if I was going to the event or not. I was like a giddy kid, excited to get up, close and personal with basketball idols such as Dennis Rodman, Scottie Pippen and Jason Williams. Heck! 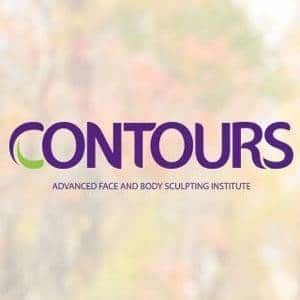 I’d be a fool not to go. 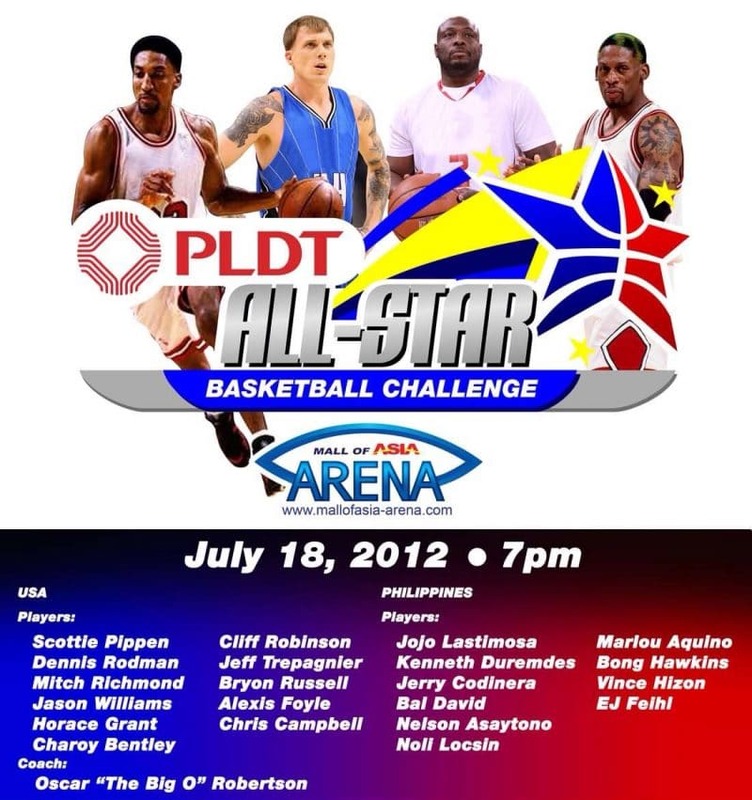 The game was going to pit the US All-Star legends against our very own Philippine All-Star legends – and though it was pretty much a no-brainer which team would win, there was no way in hell I was going to miss this once in a lifetime event. So off I went with my wife who is also a basketball fan and equally giddy as I was (yup, she was included in the invite too). 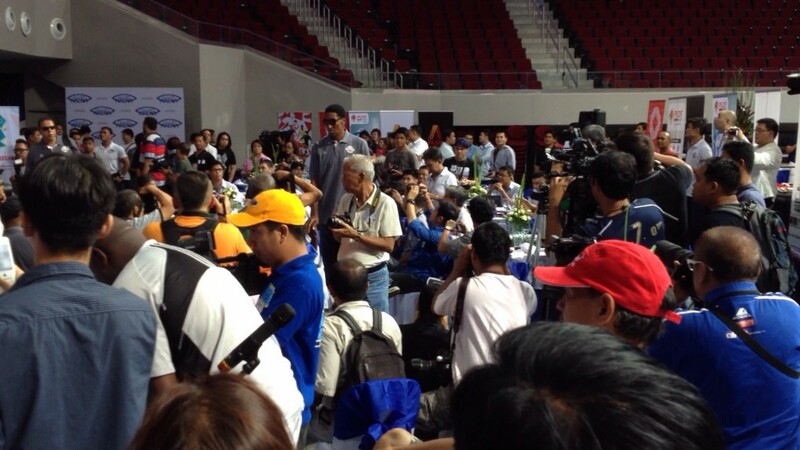 The press conference was held inside the Mall of Asia Arena itself… just beside the playing court. Since we were coming from a location quite far away from the venue, we decided to hit the road really early in anticipation of the terrible traffic that usually happens along Edsa. Surprisingly, there was hardly any traffic or congestion! We arrived at the Mall of Asia Arena an hour and a half earlier than expected. No worries… better to kill time nearby, rather than being stuck on the road desperately trying to avoid being late. We entered the press conference area where most of the press and photographers were already setting up and positioning their cameras and gadgets. 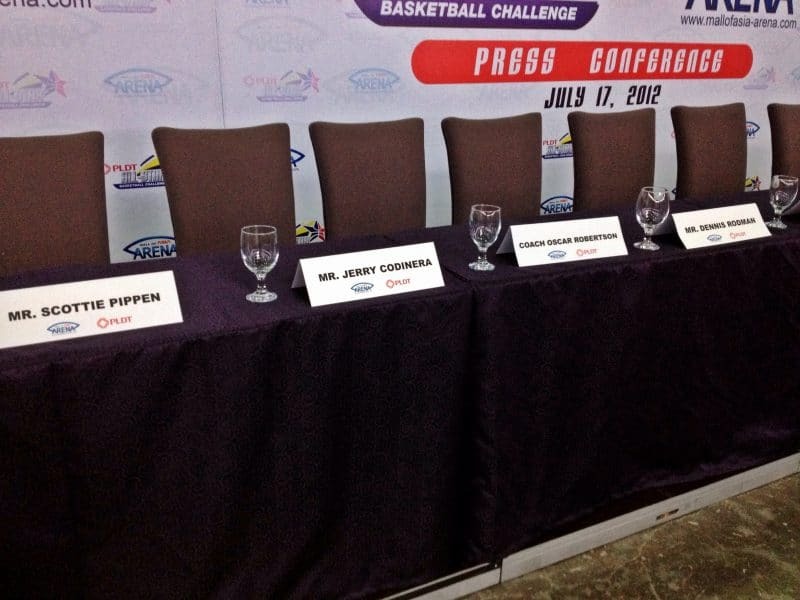 Some PBA legends like Jojo Lastimosa, Jerry Codinera and Bong Hawkins were already seated and whiling the minutes away. We were told that the US All-Stars have already arrived at the airport and that they will be heading straight to the MOA Arena for the presscon. I got more excited. 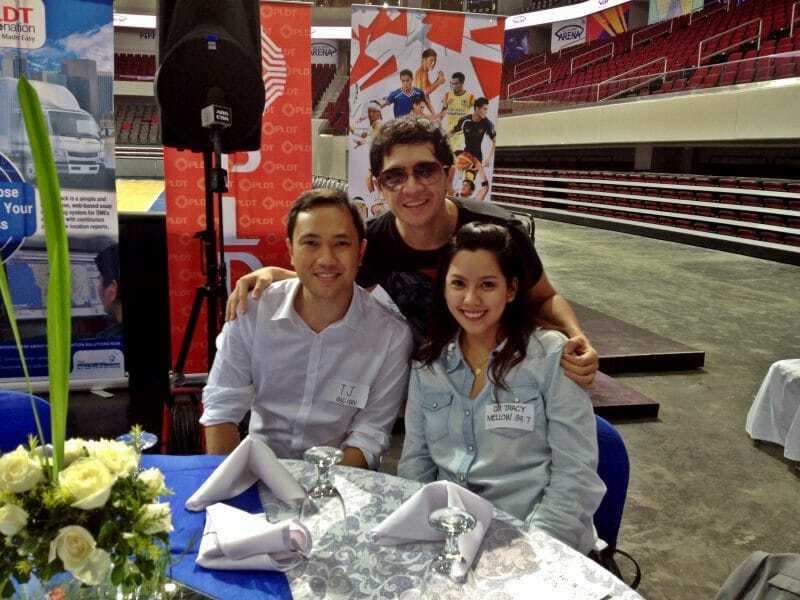 Saw a few friends at the press conference as well such as TJ Manotoc, Tracy Abad and Chino Trinidad. Moments later, the US All-Stars started entering the press conference area as press and photographers started scuffling and jostling for position. 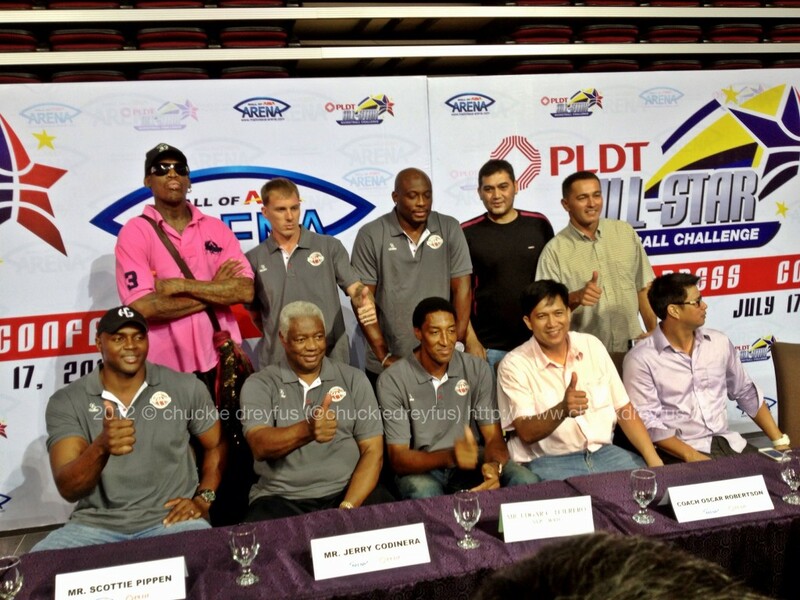 It was surreal… I mean, who would’ve thought I’d be in the same room as these basketball icons, let alone be merely an arm’s length away from them? It was an awesome press conference. In fact, even Dennis Rodman who is known to be very volatile and unpredictable answered a lot of questions thrown at him by the press. MyPhone Infinity – A hands-on, no-nonsense review. Freezer Burn at Bonifacio High Street, BGC – My kind of burn!